Bestselling novelist Joanna Trollope examines the work of her favourite author, Jane Austen. 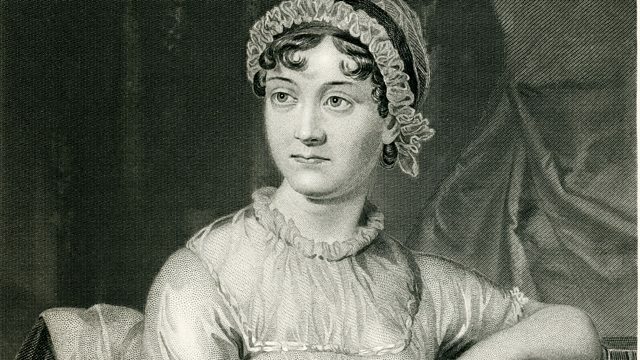 Best-selling novelist Joanna Trollope examines the work of her favourite author, Jane Austen and demonstrates that there is a much darker side to her favourite author than is usually acknowledged. With contributions from Lisa Jardine, Ian MacMillan, P D James, Professor Marilyn Butler, Andrew Davis and Gurinder Chadha.